Christmas Version Update: Icebergs, Santa Claus, Snowman and New Species! 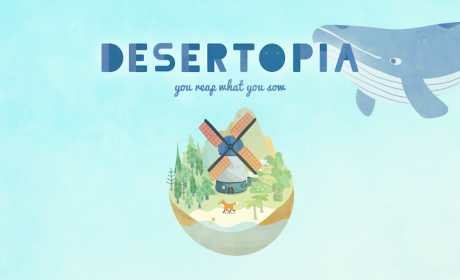 DESERTOPIA is a unique simulation game because nothing lives long. You will explore a desert island and nurture new species along with different accidental events. Utopia or mirage? It’s all your choices! – Feel relaxed in the world of picture book style. – Special game mechanism: All things are ever-changing, nothing lives long in this game. 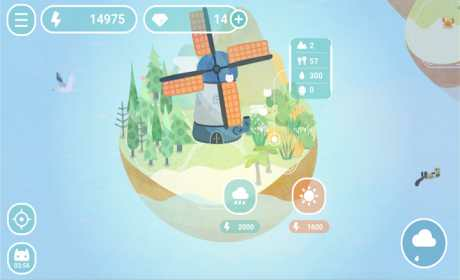 – Dynamic background music mixing technique: Background music will change with the abundance level of your island. 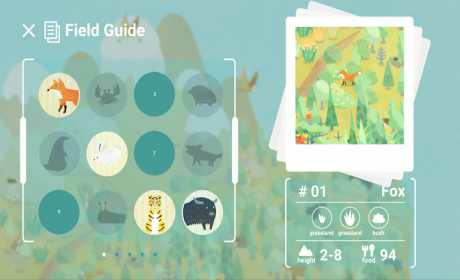 – Up to 50 kinds of creatures and 10 types of landforms to explore. – Several random events and choices influence the development of the island.